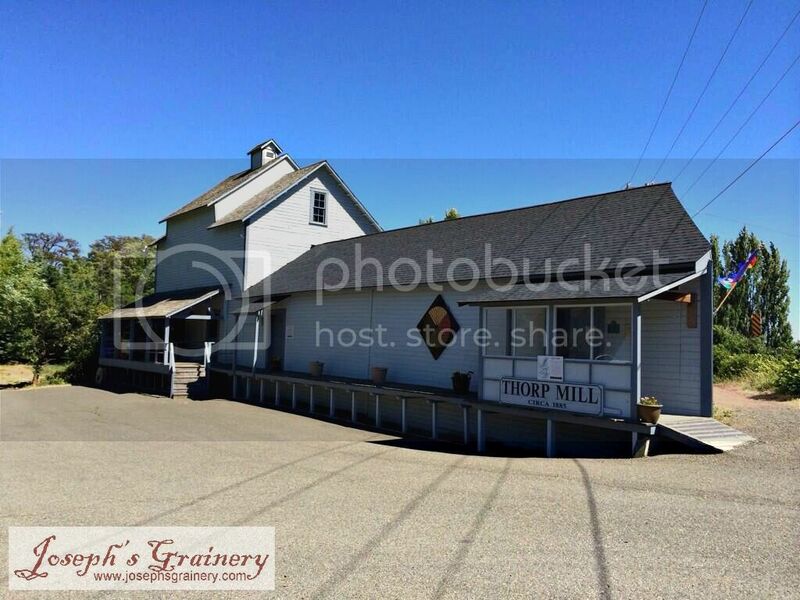 Did you know there was a historical mill in Thorp, Washington? Well, guess what? There is and they are now selling flour there for the first time in over 70 years. 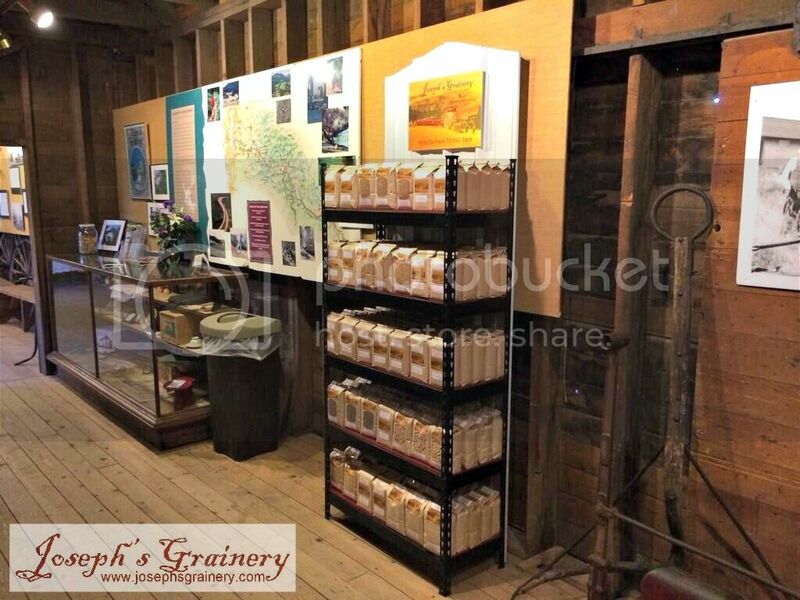 We're pretty honored that they've chosen to offer Joseph's Grainery Whole Grains, Flours and Kitchen Ready Mixes to the folks who stop by to tour the mill. 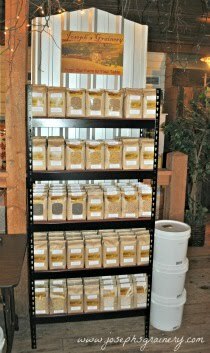 If you find yourself on interstate 90 in Central Washington and need to stretch your legs, take a short detour from the freeway and check out the Thorp Mill and pick up some whole grain products while you're at it! 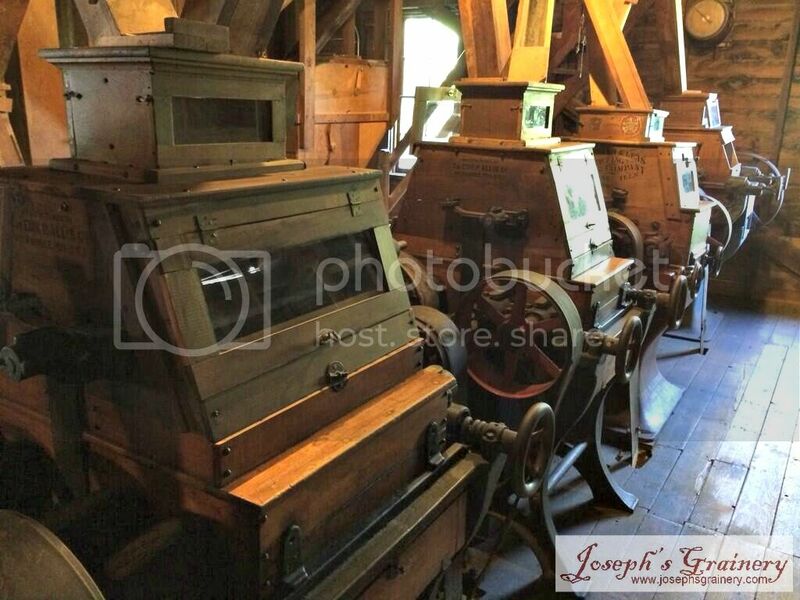 You'll get to see some great equipment from milling many, many years ago. It's definitely worth a visit.